Imbibe Live has recently finished and we at PromoGift Blog were tracking this event. This event was Europe’s largest on-trade drinks exhibition. 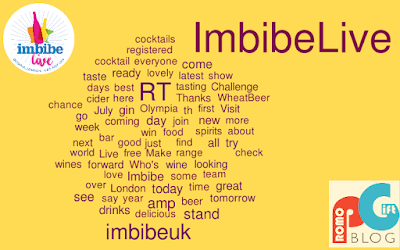 For this year’s Imbibe Live, we followed the event closely and gathered information from over 4000 tweets before and during the event. 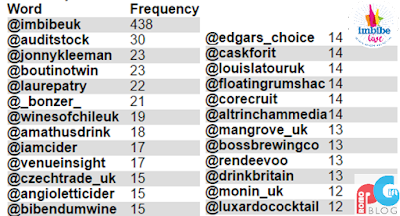 After analyzing this information we created the following word cloud, with the number of mentions being represented by the size of the word. 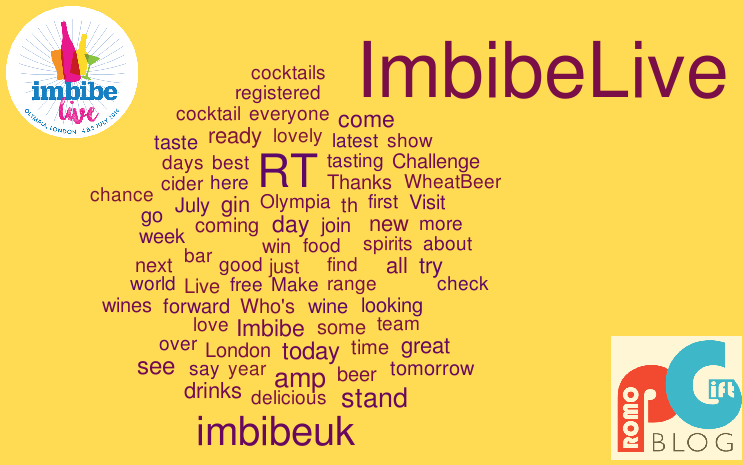 As seen in the word cloud the big focus was on Drinks, with “London” and “Stand” being particularly focused on. Though there were interesting mentions of “WheatBeer” and “Challenge”. These word clouds are great at understanding what it is that attendees are talking about and what they find to be most interesting from this event. 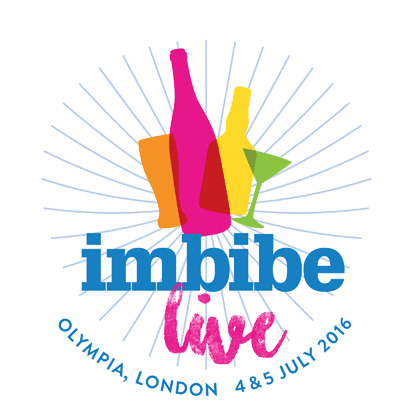 Imbibe Live 2016 was the essential date in the drinks calendar which saw the industry’s finest come together and was perfect for sommeliers to buyers and managers to publicans and bartenders. 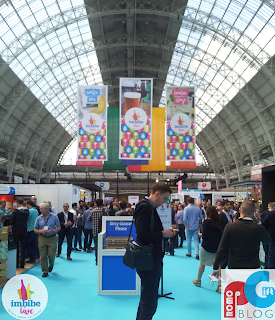 It was a great event to take part in ground-breaking tastings, source new products and discover new trends evolving the industry.